No one gets remembered for maintaining the status quo. Over the last century and a half, we’ve catalyzed the industry's evolution again and again with product innovations across our business units. Here’s to continued bright ideas, patience-trying research and development, and finally, to the successes that make the bowler experience an experience all its own. 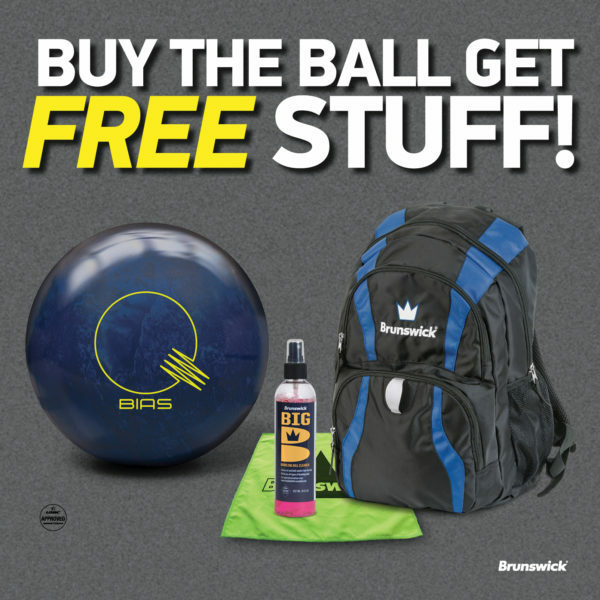 In accordance with Section 287(a) of Title 35 of the United States Code, the following list identifies Brunswick Bowling Products’ rights in U.S. and international patents associated with the noted products.